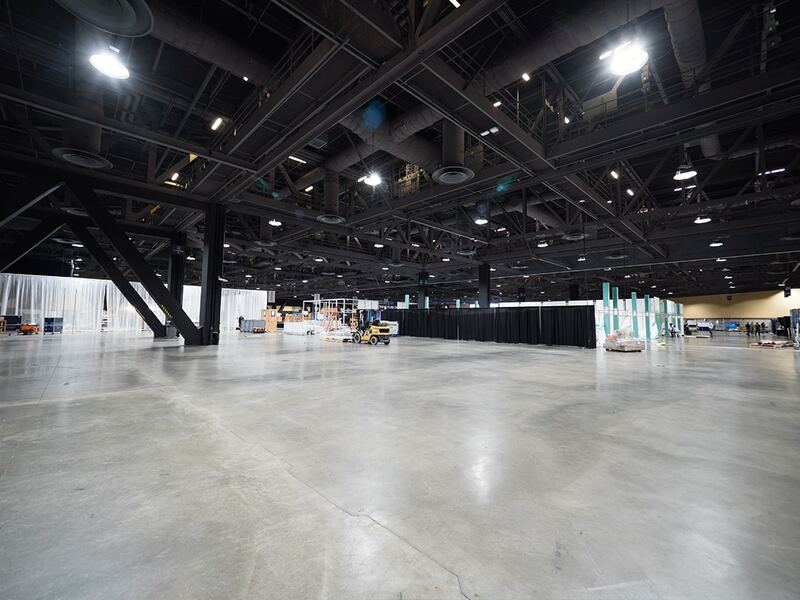 Using nearly half as much energy and lasting twice as long as traditional fluorescent fixtures, EverLast LED Panels are ideal for illuminating any area with a drop ceiling. In addition to new construction projects, these ultra-thin, panel lights are a simple retrofit for existing fluorescent fixtures. Available in 2′ x 2′ and 2′ x 4′ sizes this sleek, modern fixture is both cost-effective and highly efficient. The Marquee Series 2×2 LED flat panel lights are ideal for illuminating any area with a drop ceiling. 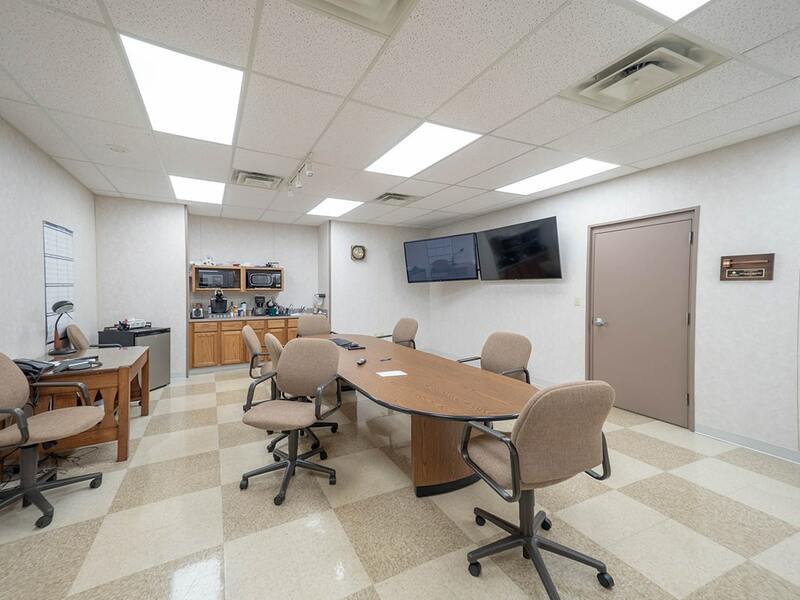 In addition to new construction projects, these ultra-thin, flat panels are a simple retrofit for existing fluorescent fixtures. Using nearly half as much energy and lasting twice as long as traditional fluorescent fixtures, this sleek, modern troffer is both cost-effective and highly efficient. Make the switch to the Marquee Series to gain both energy and maintenance savings. 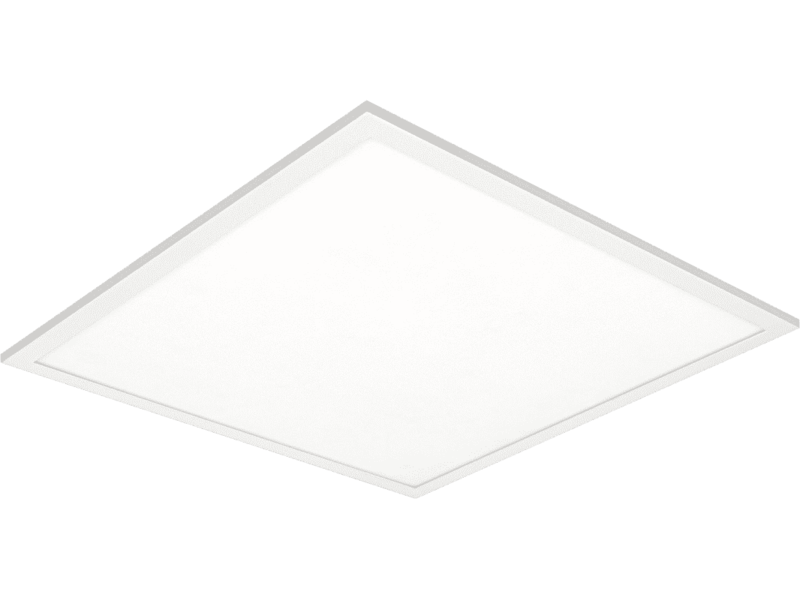 The Marquee Series 2×4 LED flat panels are ideal for illuminating any area with a drop ceiling. In addition to new construction projects, these ultra-thin, fixtures are a simple retrofit for existing fluorescent fixtures. Using nearly half as much energy and lasting twice as long as traditional fluorescent fixtures, this sleek, modern panel light is both cost-effective and highly efficient. Make the switch to the Marquee Series to gain both energy and maintenance savings.